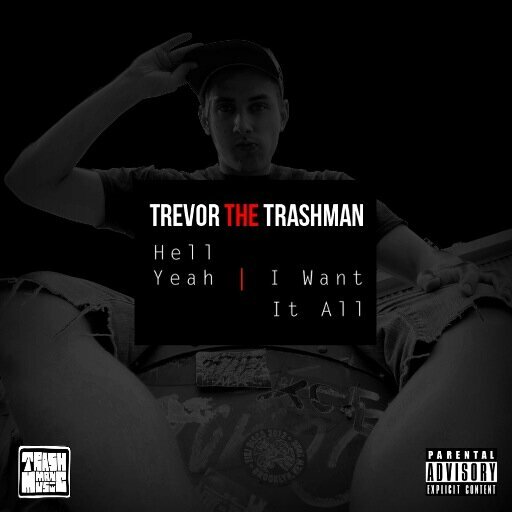 Trevor the Trashman have made quite a bit of noise the past couple of weeks and today it continues with the release of his debut album, Hell Yeah | I Want It All. The Chicago emcee grab a verse from Vic Mensa plus production from Nate Fox, P On The Boards (A$AP P), Benny Nice, #ProducedByTheVamp, Roca Beats, Trampy and Mohdalshoul. Stream below and pick it up on iTunes.